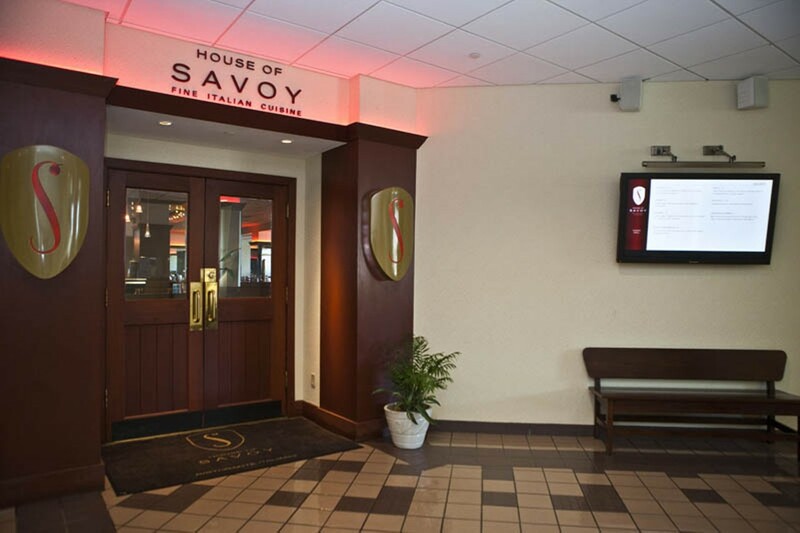 Located in the southeast corner of the Hotel Lumière, House of Savoy brings a taste of Italy to the riverfront. With a chef from Florence, authenticity is no question. 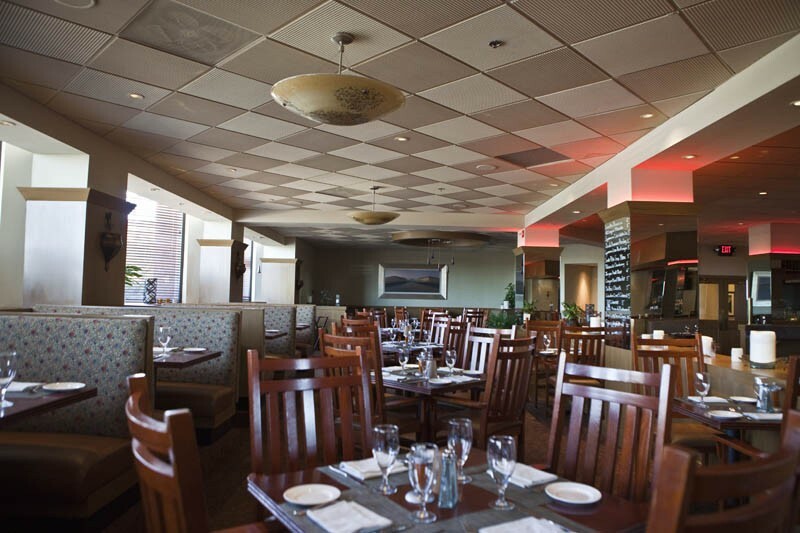 From within the spacious dining room or, on nice days, the large patio, guests can enjoy flat breads, risottos, pastas, pizzas, steaks, veal, or, for a taste a little closer to home, they can even get toasted ravioli. Specialty items include zuppa di pesce -- mussels, shrimp, clams, scallops and calamari in tomato broth. 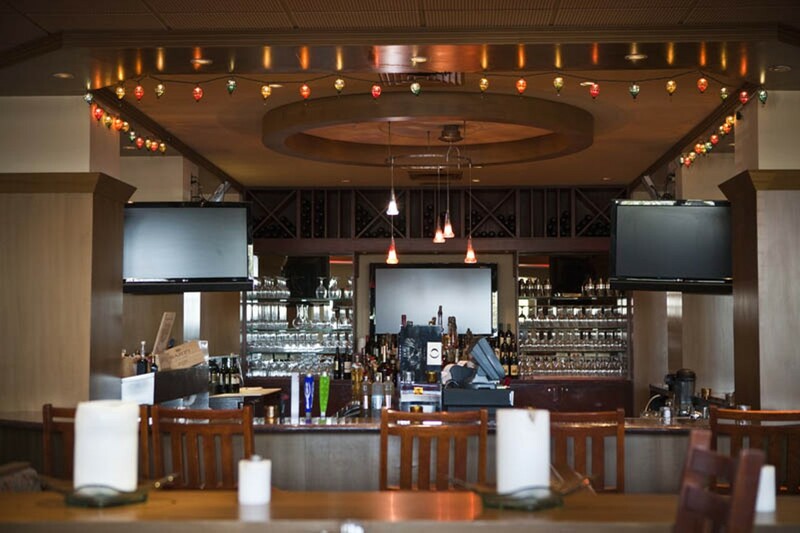 The restaurant only opens for dinner and offers daily happy-hour specials. crispy romaine hearts, shaved parmesan, crunchy croutons and caesar dressing. the very best grain fed beef, the pride of america's heartland.this all natural beef is relished for its tenderness and flavor.